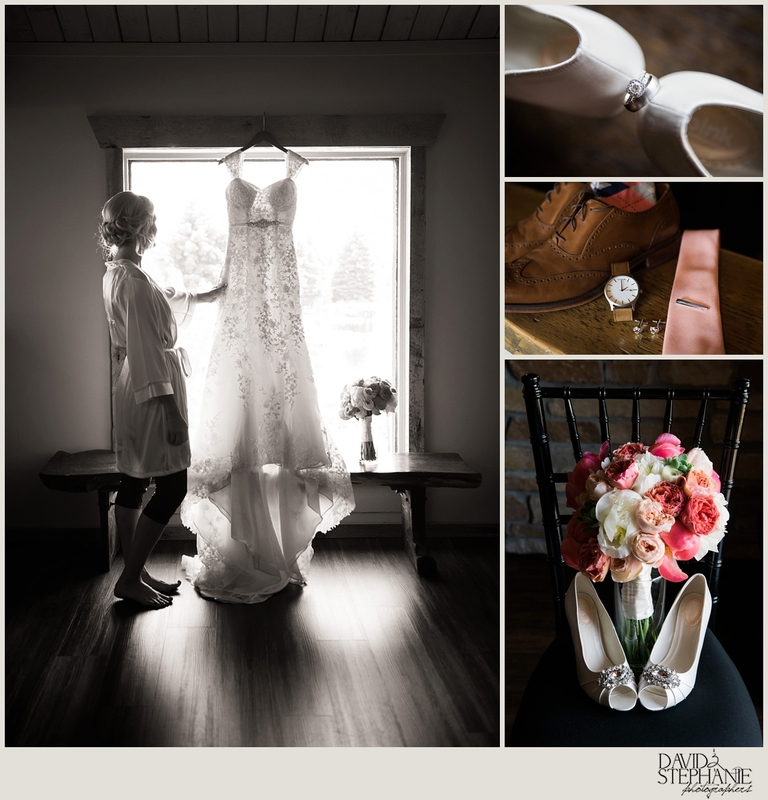 Here is a look back on Kim + Matt’s beautiful summer wedding at the Fishermen’s Inn in Elburn, Illinois. 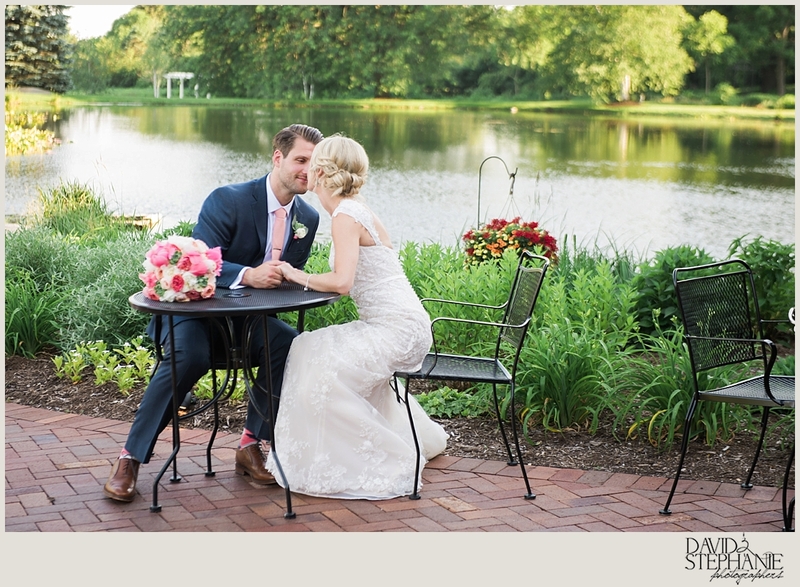 We absolutely loved photographing this sweet couple and were honored that they chose us to document their memorable day. Kim + Matt love the outdoors and spending time with their rescue pup.